Collection preview . Holidays . Nail Polish . OPI . 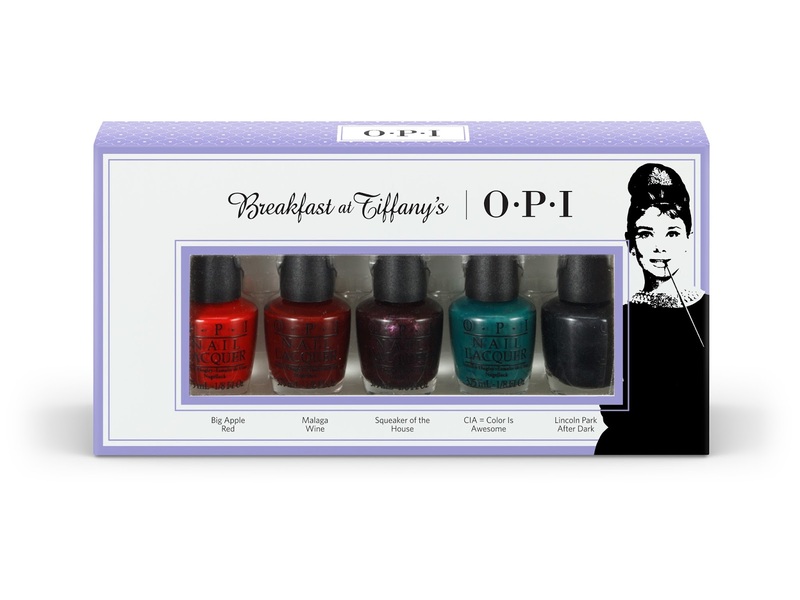 The new limited-edition Breakfast at Tiffany’s shades take their inspiration from Audrey’s classic beauty and sense of playfulness. Timeless reds and burgundies share the marquee with sophisticated, chic glitter shades. The collection also evokes the film’s most memorable fashions, including Holly’ssexy pink party frock, statement-making little black dress, and elegant five-strand pearl necklace. And the collection wouldn’t be complete without a signature shade aptly named I Believe in Manicures*. All Breakfast at Tiffany’s nail lacquer shades are also available in GelColor, for a salon-perfect finish with two‐week wear. I Believe in Manicures* – along with five additional shades in timeless hues of pearl, wine, burgundy, coral and dark purple. 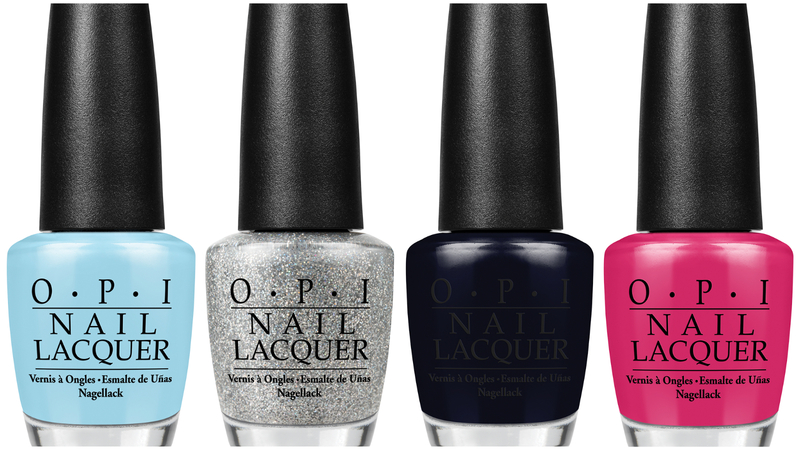 It will also be available in OPI’s Infinite Shine No Light Gel Lacquer formula, part of a three-step gel lacquer system that offers long wear, shine and ease of removal. This elegant Little-Black-Dress black is a must-have. The collection includes a dazzling array of holiday gift items that range from the luxurious “Mini Mani Month” – a set of 25 OPI Mini Nail Lacquers to the “Style Icon” Mini 4 Pack to the stocking stuffer- perfect Mini 2 Pack. 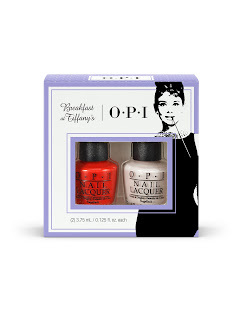 For extra indulgence, treat yourself or a friend to a set of six minis of OPI’s deliciously rich Avojuice hand and body cream, including Breakfast at Tiffany’s-inspired Holly Red & Sparkling Mimosa scents. I love all the colours here! I can't wait to see them personally, Is there anyone calling your name? 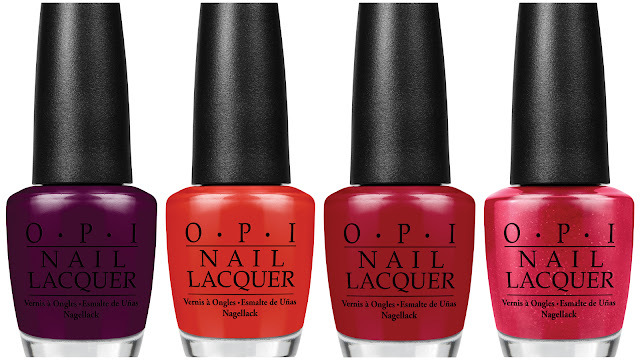 Be up to date with OPI NEW releases and swatches by Subscribing to my newsletter! !